Dealers increase your monthly revenue. Start Selling Rainier Satellite. Did you know you can have higher monthly profits selling C band TV? Rainier Satellite is looking for energetic people with established companies to promote, install and update C band users. With the 4DTV HITS platform ending in June this is the perfect time to get on board as a Rainier Satellite Authorized Dealer. Selling our products and services will increase your monthly profits. Interested qualified parties take the time to fill out our dealer application: here. See all our products and services here. Included free as an Authorized Rainier Dealer your company will be advertised on our dealer webpage, also clients will be referred to you by Rainier. Its definitely a Win Win! 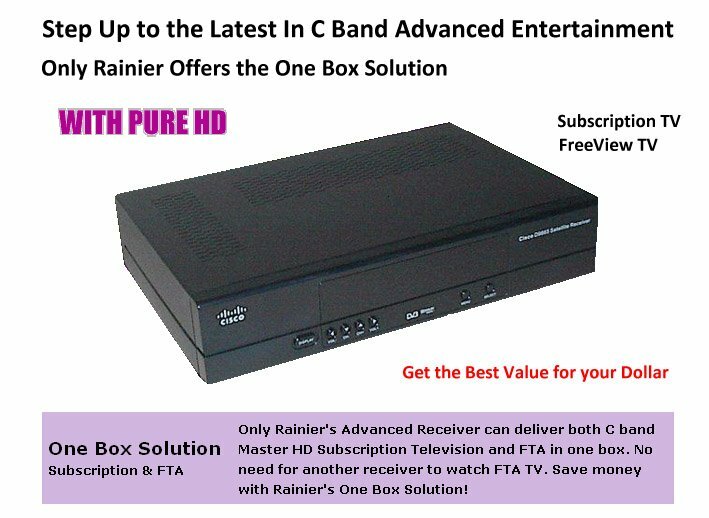 Join the future of PURE HD and 4K with the best kept secret out there, Rainier Satellite. Posted on March 19, 2016 March 22, 2016 Author rainiergroupCategories Rainier NewsLeave a comment on Dealers increase your monthly revenue. Start Selling Rainier Satellite. 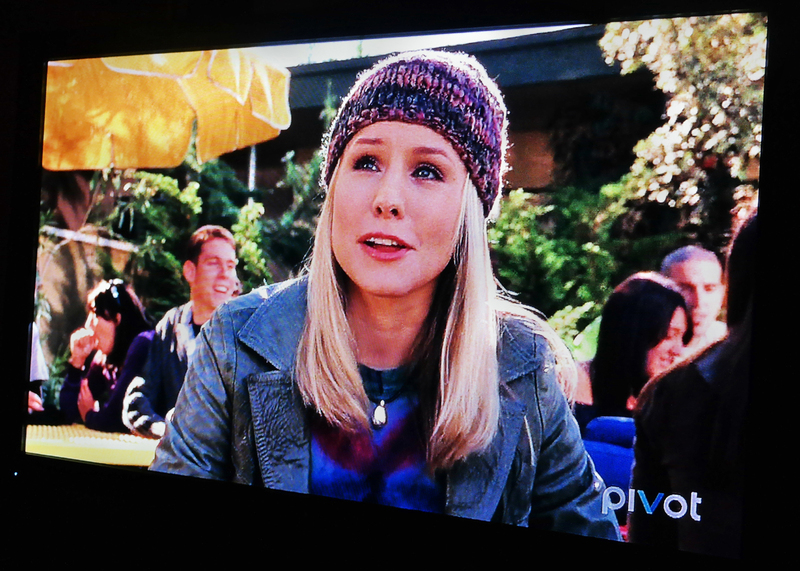 The shutdown of channels on the 4DTV HITS system is beginning as of April 12th. Aljazeera America will be leaving this system. As of June 30th all 4DTV HITS channels will be gone. Rainier Satellite has the key to continued C band Entertainment for your dish. 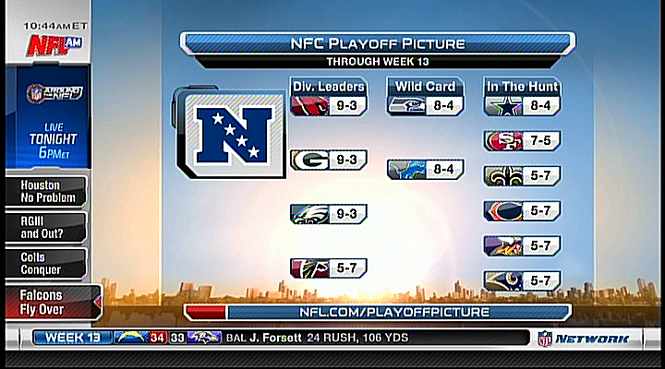 All in PURE HD only from Rainier Satellite. Picture and Audio Quality that was Never Seen on the C band 4DTV HITS subscription platform. PURE HD Excitement from our Commercial Quality Receiver. HITS SUBSCRIBERS Rainier Satellite has a special upgrade offer just for you! Get the Best HD Secret out there… Rainier Satellite. Concerning incorrect information being spread on EOL for D9865 Receivers. It has been brought to our attention that the fictitious rumor that some have perpetrated over the years continues to be published by competitors to create confusion about our D9865 receivers life ending in 2013. Posted on March 13, 2016 Author rainiergroupCategories Rainier NewsLeave a comment on Concerning incorrect information being spread on EOL for D9865 Receivers. 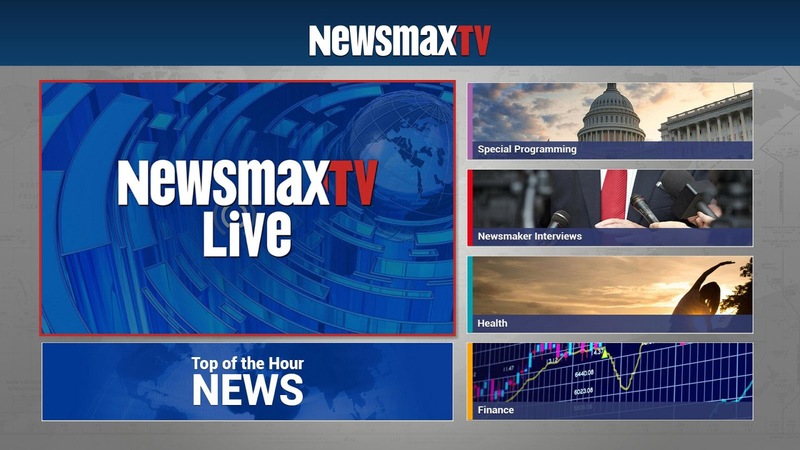 Newsmax TV has been authorized for all lifeline basic subscribers. You can view this addition in the Mav Suite on 125 west channel 113. We offer a Warm Welcome to Newsmax and proud to have them added to our growing list of Rainier channels. Exclusively in Pure HD only from Rainier Satellite. Rainier Satellite Adds Newsmax TV. Rainier Satellite is proud announce Newsmax TV has been added to our Lifeline basic package. It will be launching soon for all current subscribers. 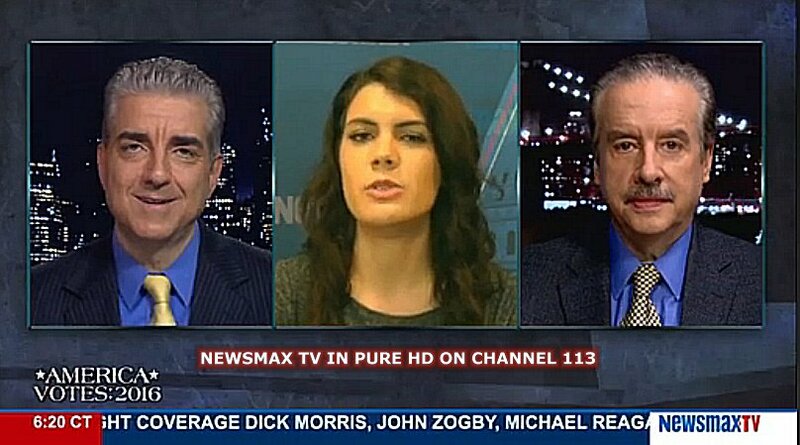 Newsmax TV is a cable news channel that is owned by Newsmax Media. As of February 2016, approximately 40 million households receive Newsmax TV through cable and satellite. The channel primarily broadcasts from Newsmax’s New York studio near Bryant Park, carrying a news/talk format during the day and acquired documentaries and films at night. The channel was created by American journalist and Newsmax CEO Christopher Ruddy. It launched on June 16, 2014 to 35 million cable and satellite subscribers. Posted on March 1, 2016 Author rainiergroupCategories Rainier NewsLeave a comment on Rainier Satellite Adds Newsmax TV.